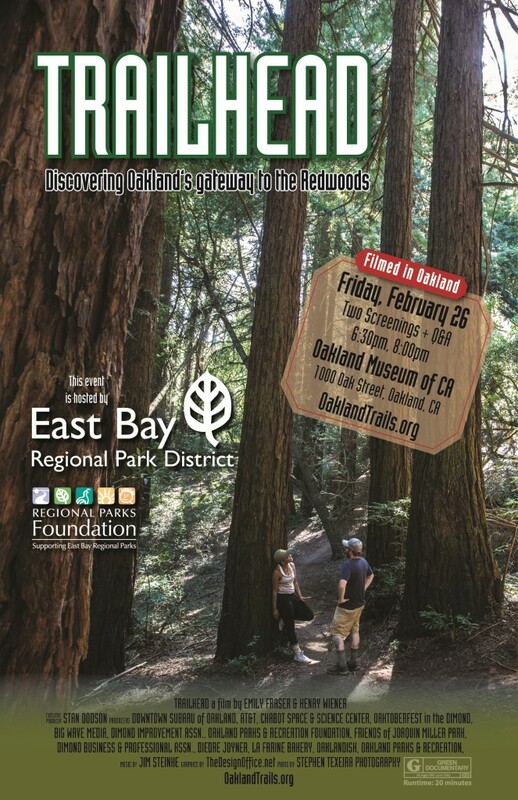 Join us on Friday, February 26 at the Oakland Museum of CA for two FREE screenings of TRAILHEAD in the James Moore Theater. 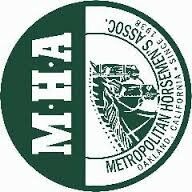 Generously hosted by the East Bay Regional Park District and the Regional Park Foundation, this event will share the evening with the museum’s “Friday Nights @ OMCA“, where outside the theater will be live music, food trucks, and adult beverages. 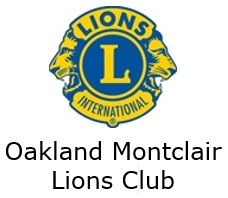 Following both screenings at 6:30pm and 8:00pm will be a Q&A session with producer Stan Dodson and retired Park District trails coordinator Jim Townsend.